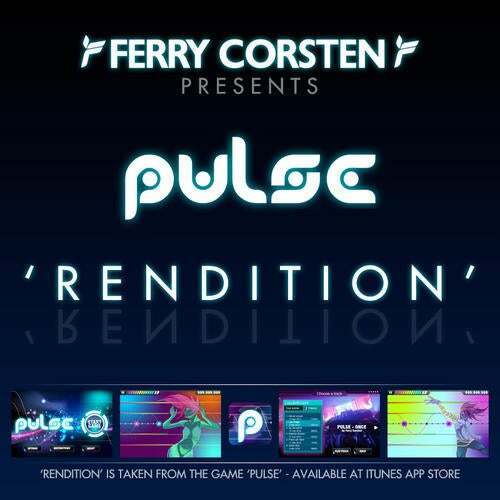 The highly energetic track "Rendition" was specially produced by Ferry Corsten for "Pulse The Game". "Pulse The Game" is a dance themed rhythm game for iPhone or iPod Touch. DJ support by Paul van Dyk, Markus Schulz, Sander Van Doorn, Eddie Halliwell, Paul Oakenfold, Cosmic Gate, Ronski Speed, Menno De Jong, Simon Patterson, Andy Moor and lots of others!